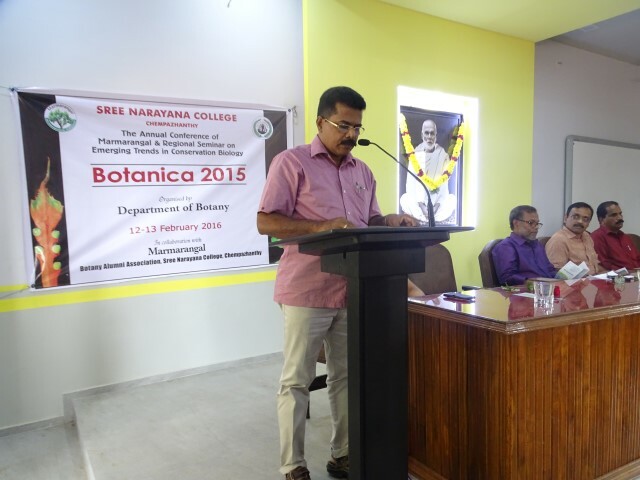 The department was established in 1968 with the three year degree course in Botany. 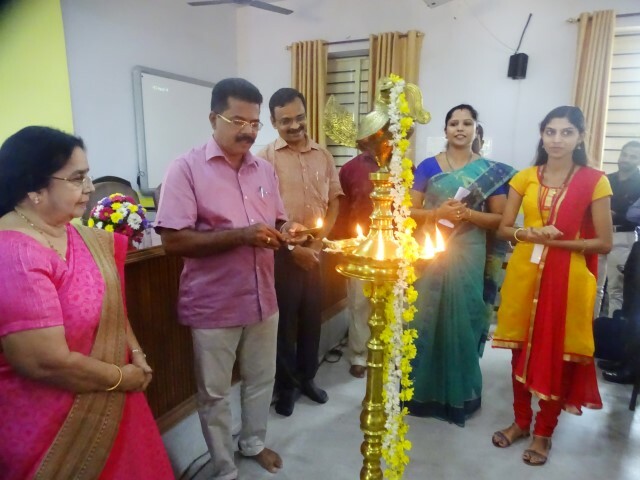 Teaching faculty comprises of four members,all are Ph.D holders and out of which three are approved Research Guides of University of Kerala. Dr.Devipriya V has completed a Minor Research project funded by UGC. The department has the credit of producing a rank holder in the University examination. Miss Jaseera JS bagged first rank in B.Sc. Botany during the academic year 2005-06. The department successfully organised a two-day International Seminar on "World bio-heritage concerns over climate change, with a special reference to ethnic vegetables" in September 2012.